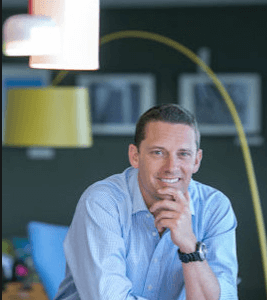 Bevis Watts became Managing Director of Triodos Bank UK in April 2016 having previously been Head of Business Banking at Triodos for almost 5 years, from 2008 to 12. He has nearly 20 years of experience working in sustainability in the private, public and voluntary sectors. Bevis has only worked for values-led organisations and from 2013-16 he was Chief Executive of Avon Wildlife Trust and was Head of Business Support at The Waste and Resource Action Programme (WRAP) for 6 years (2001-07). A fascination with the role of money and using it to stimulate behaviour change or growth in a sustainable economy has been a common thread throughout his career.